Finding aid only for Manuscripts Collection 175. Minute books including minutes, financial records, correspondence, annual reports, programs, by-laws, and constitution of the Southern Region Baptist Woman's Missionary Union of Kentucky. Also included are minutes of some executive committee meetings. 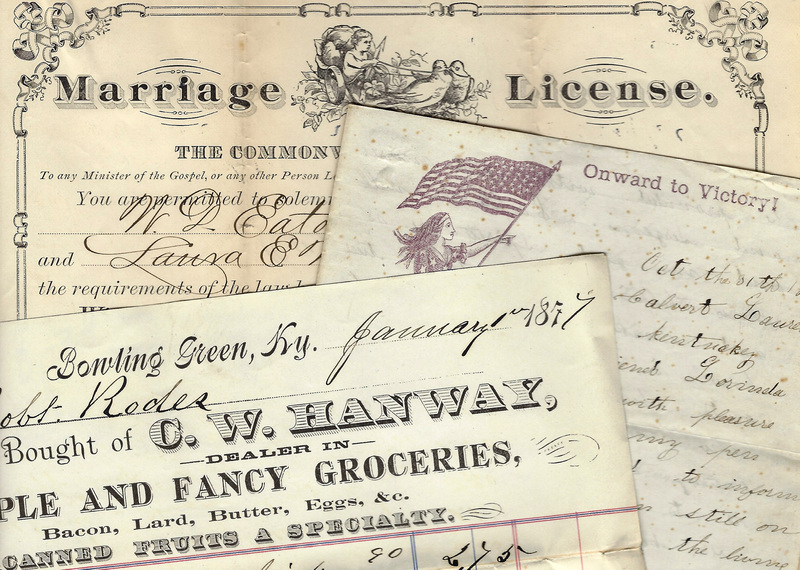 Folklife Archives, Manuscripts &, "Southern Region Baptist Woman's Missionary Union of Kentucky (MSS 175)" (2007). MSS Finding Aids. Paper 460.